The book we have been waiting for! The wait is almost over. Marc Headley a.k.a. 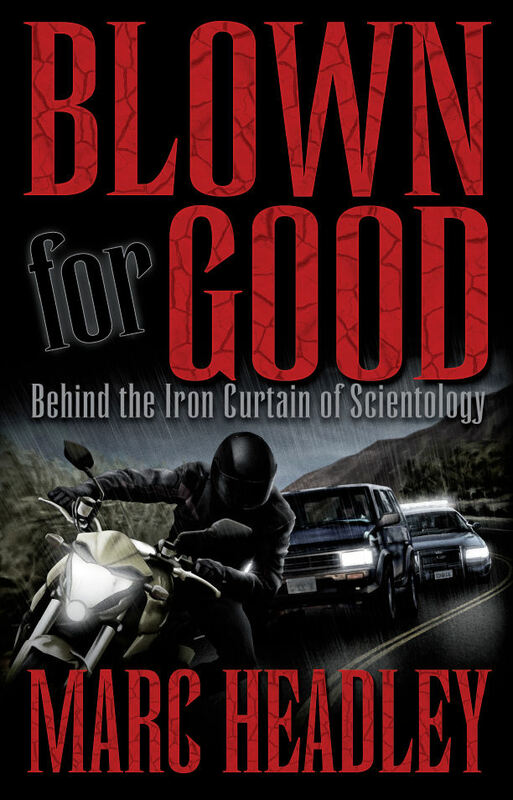 Blownforgood, is releasing his book - BLOWN FOR GOOD, November 5th, 2009. The book will detail 15 years of his experiences while working at the International Headquarters of Scientology. Pre-sale registrations are being accepted and as soon as the book is printed, all those that are pre-registered will be able to buy copies at a discounted price before it officially goes on sale. Retail will be $24.95. There will be discounts for pre-registering and bulk orders..